After a tough couple of weeks, the Republic of Ireland recorded a promising draw on Tuesday night. 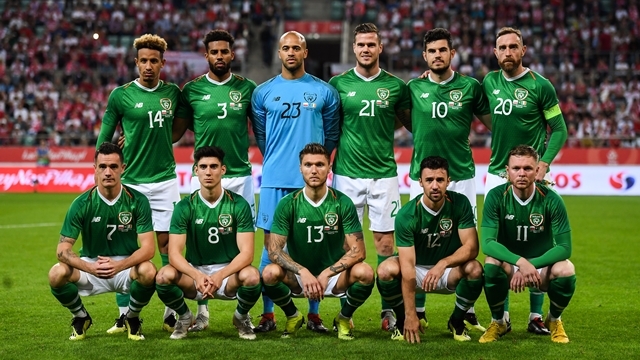 Martin O'Neill made several changes to the team that were hammered 4-1 by Wales last Thursday in the Uefa Nations League. The team looked more solid and were more productive in possession. 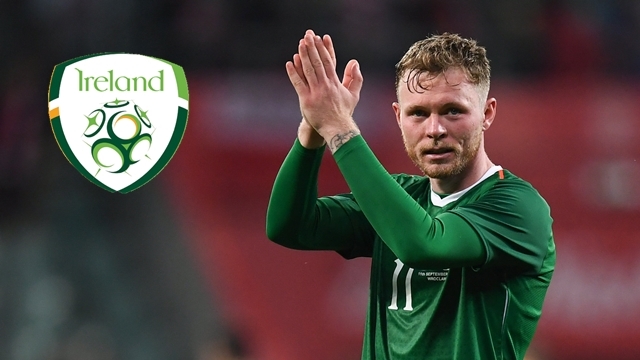 Poland woke up in the final 30 minutes and emerged with a 1-1 draw after Aiden O'Brien had opened the scoring for the visitors. John Egan, Shaun Williams and Enda Stevens were among the players brought into the Ireland team that played well. However, one of the changes that the Ireland manager didn't make was questioned by several supporters. Matt Doherty has impressed with Wolves over the last couple of seasons. The wing-back is a regular for the newly-promoted Premier League side and has played every game for them this season. Wolves have the resources to buy big-money players but have stuck with Doherty, conveying just how highly they rate him. However, he appears to be Ireland's third choice right-back. With captain Seamus Coleman injured, many expected Doherty to get his chance, but O'Neill started Cyrus Christie. The Fulham full-back wasn't particularly impressive and Doherty eventually got his chance as a second-half substitute. Doherty's omission from the starting line-up left many perplexed. 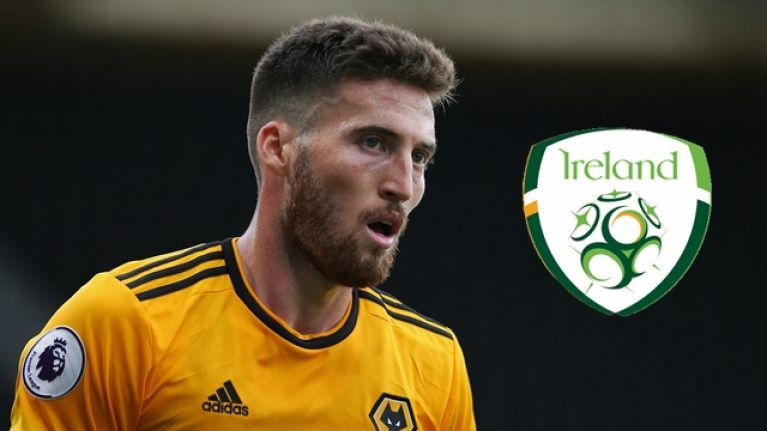 What does Matt Doherty have to do to get a start for Ireland? Honestly at a loss as to how Matt Doherty is overlooked yet again for @FAIreland tonight, despite his club form. It just about sums up the way Martin O'Neill is running things, when form players can't even get a run in a friendly.